Set of 4 Popsicle Molds Just $3.74! You are here: Home / Great Deals / Amazon Deals / Set of 4 Popsicle Molds Just $3.74! 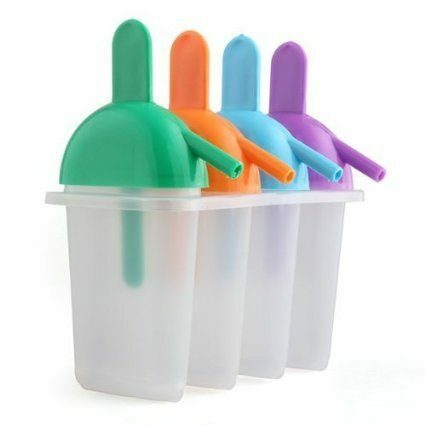 Head over to Amazon and get this Set of 4 Popsicle Molds for just $3.74 shipped! This is a great time to try making your own popsicles – what a great price!